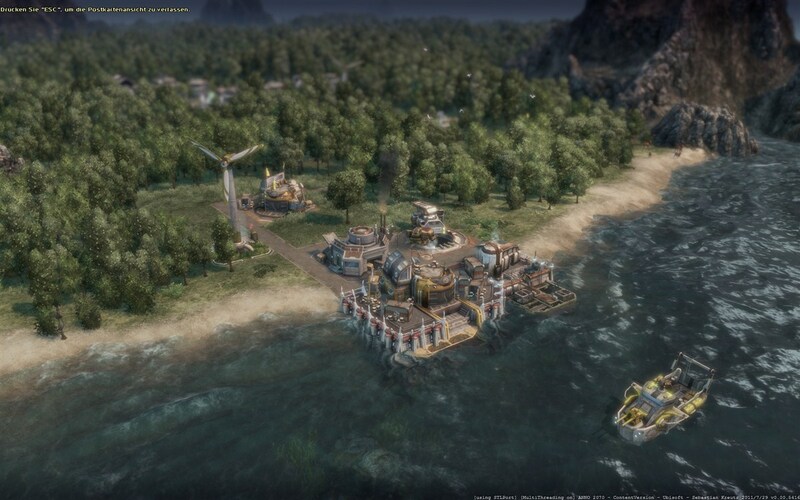 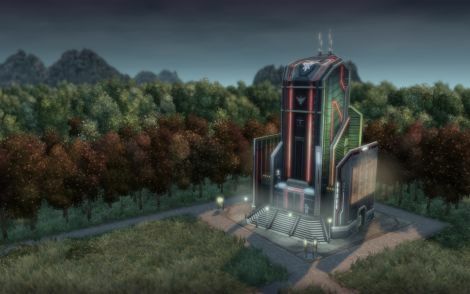 Developed by Related Designs in collaboration with Blue Byte , Anno 2070 takes place in a near-future environment where climate change has forced humanity to adapt to rising sea levels that have left stretches of once-fertile land completely inhospitable. 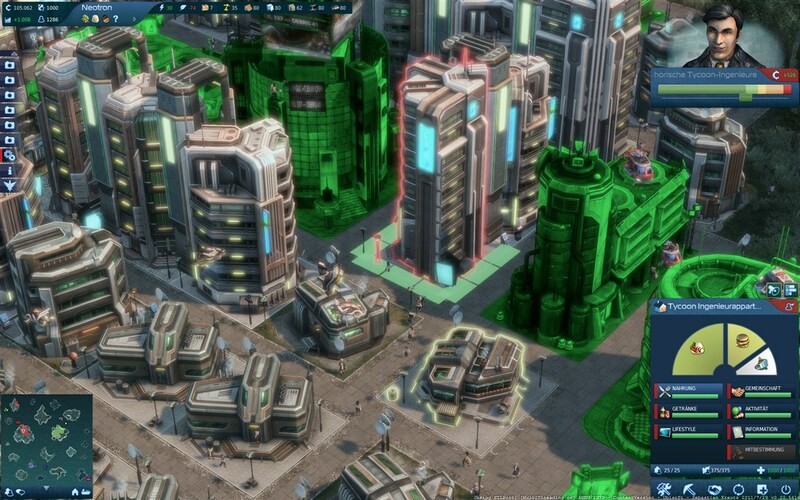 Players need to master new technologies while facing numerous ecological challenges to build their empires. 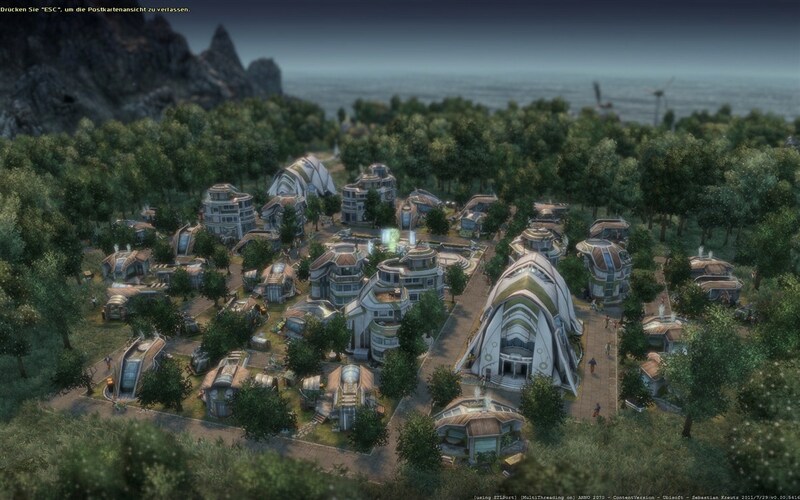 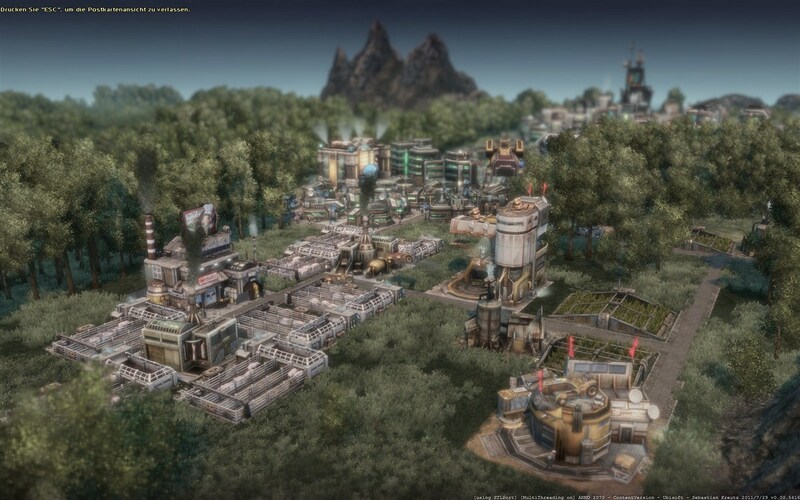 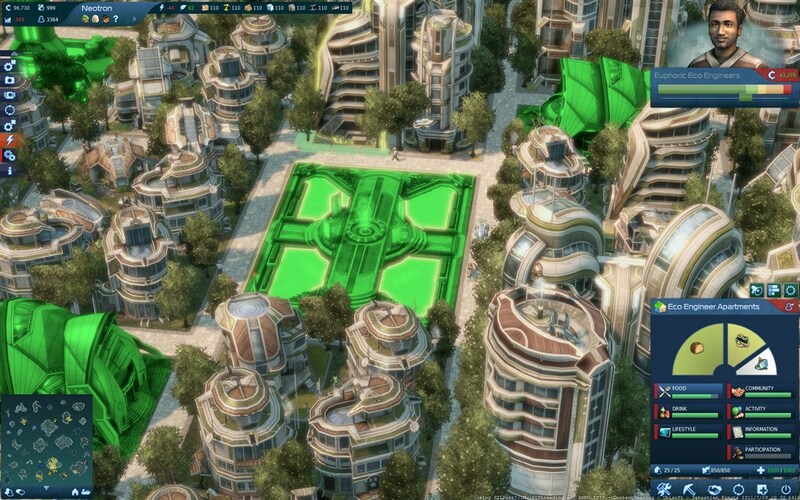 Anno 2070 offers players the ability to be architects of the future and create the world of tomorrow. 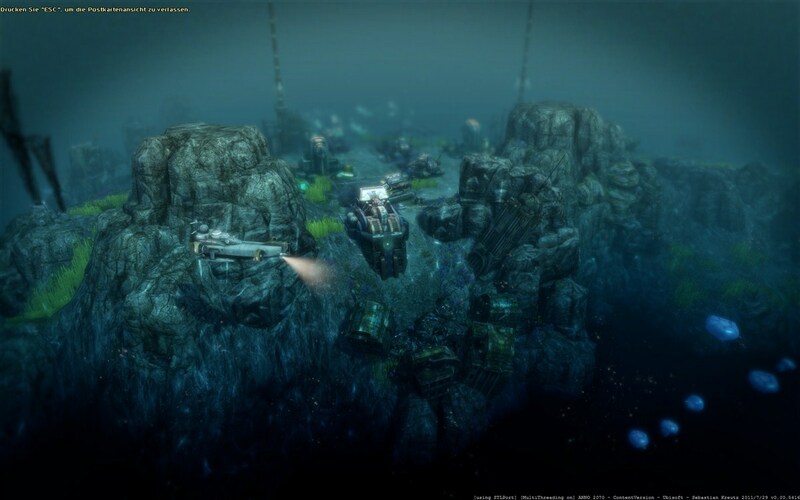 Single player campaign: a story-driven single player mode with a deep variety of challenges. 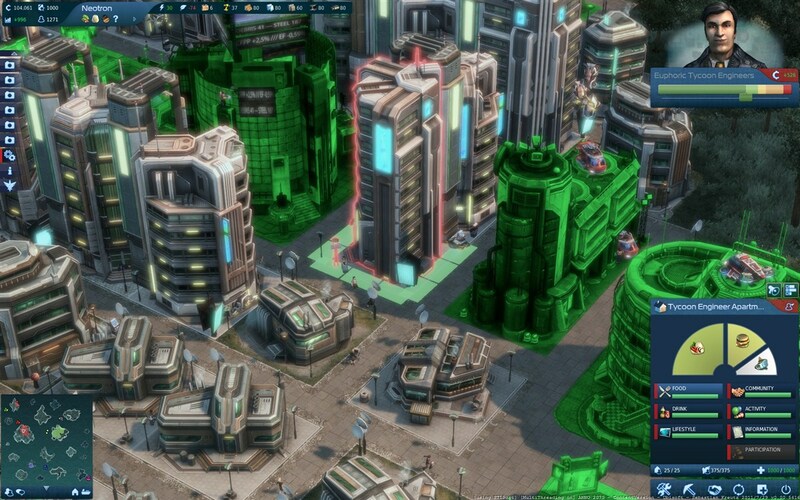 Single player "continuous mode": the renowned endless game mode where the objective is to build the biggest civilization possible without time constraints. 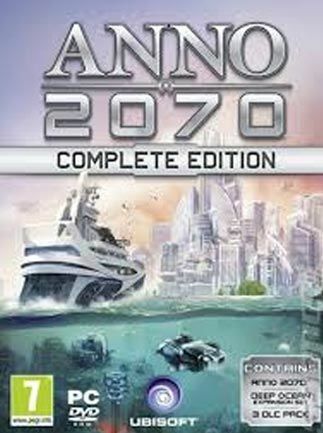 Outstanding graphics: A new version of the game engine, developed specifically by Related Designs for Anno 2070, allows the game to deliver a breathtaking visual experience never before seen in the Anno franchise.